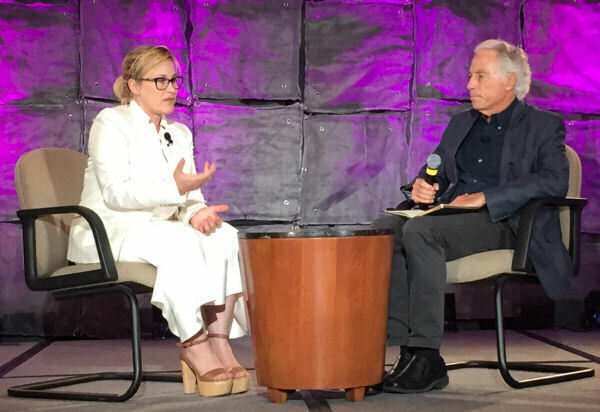 Youtube video of "Conversation with Patricia Arquette" hosted by Will Marré. "Patricia Arquette was great. 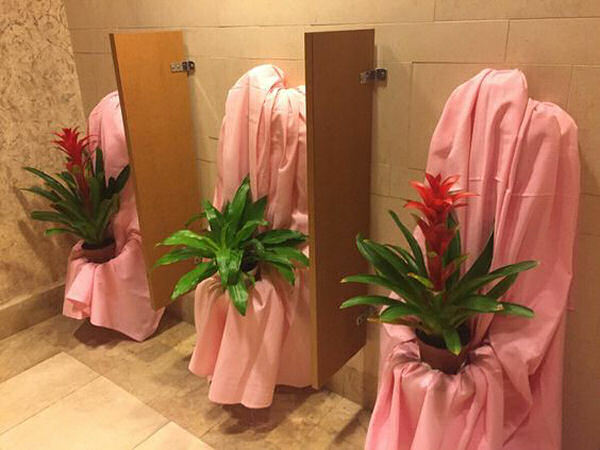 A highlight of the Summit. It wasn't a star quality thing either. It was that she knows what the problem is and can articulate it with knowledge and statistical backup. She is doing something to make a difference." Laurie Greer. 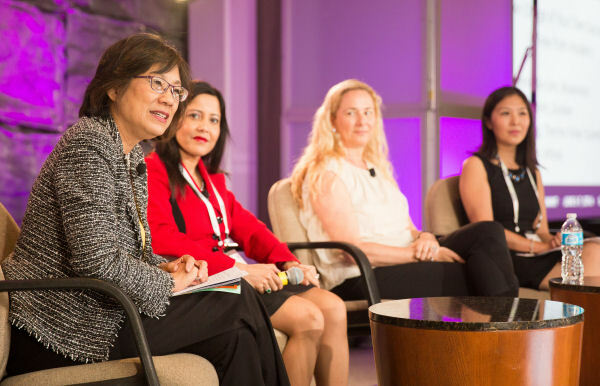 "The WITI Summit features inspiring speeches by leaders from across industries. 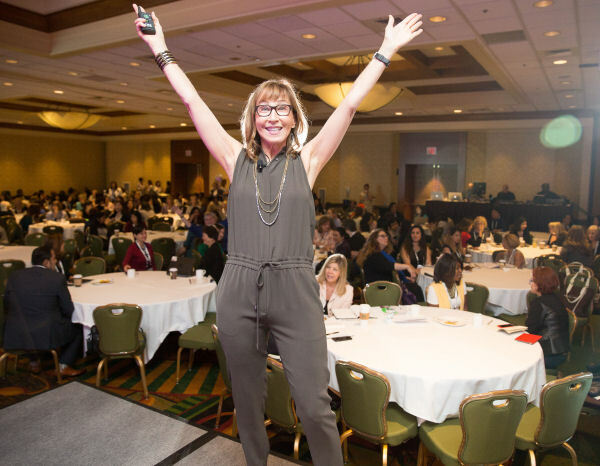 Love the variety, energy, and the powerful connections created by WITI." Preethy Padmanabhan. "This conference has changed my life. I had an idea where I was headed. Now, by understanding myself, I can see how I will reach my goal in life and help the future women in technology." Massiel Valenzuela. 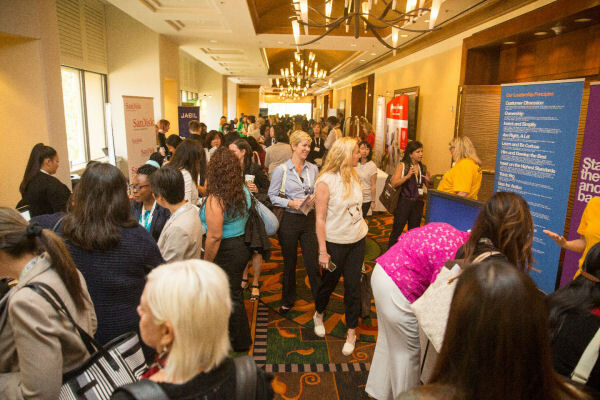 Three days, 1100 Attendees, 115 speakers and over 100 coaches, 60 sessions, an expanded coaching track with 18 coaching workshops, coaching circles, one-on-one coaching sessions, six women-owned startups, over 30 sponsors/exhibitors, over 2000 tweets, 90 volunteers, WITI staff and of course Founder Carolyn Leighton—along with five exceptional women inducted into the Women in Technology Hall of Fame. 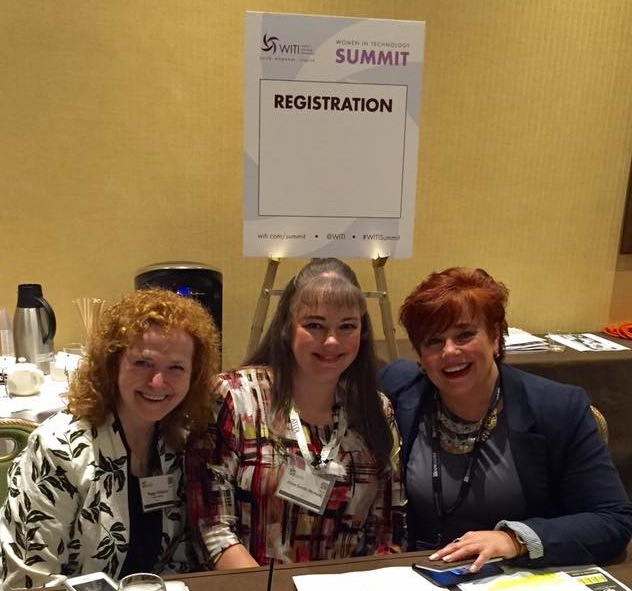 This event was by far the most far-reaching WITI Summit ever produced. 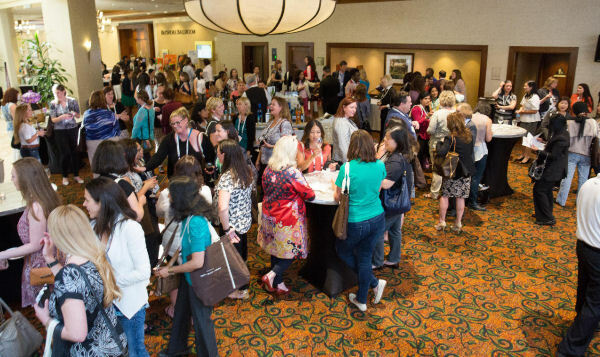 WITI's Executive Auction is a great opportunity to compete for a meeting with corporate executives that could potentially propel your career skyward. 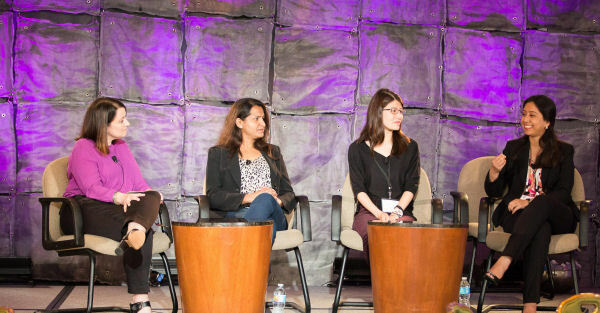 At the same time, you're contributing to the Women in Technology Foundation, a 501(c)(3) non-profit foundation which supports WITI's Hall of Fame. There is still time to place your bid on some outstanding executives and opportunities, such as lunch meetings with Vint Cerf, Heidi Roizen, Guy Kawasaki, Esther Dyson; a ten-person tour of SpaceX's Rocket and Spacecraft Factory; and the list goes on. Click here to BID NOW. Bidding Ends Tuesday, June 21, 2016. 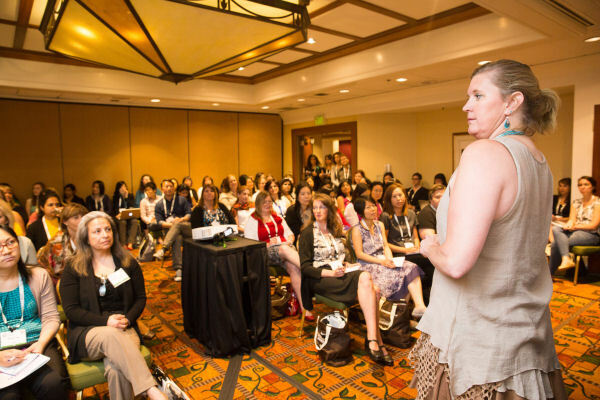 "This was my first WITI Summit. It was a delight to see many bright and bold women with careers in STEM fields. I connected with some of the great minds who had published insightful business books with new ideas, as well as leveraged the executive coaches who opened new doors of thinking. . . All in all, it was a great experience through and through . . . Thank you, WITI. Keep up the good work." Zahra Jamshed. 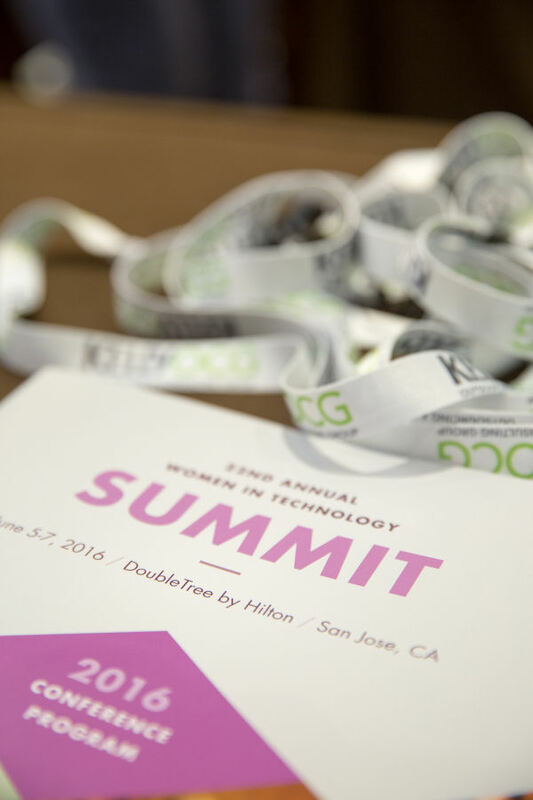 Have you taken our Women in Technology Summit Survey yet? Click here to take the survey. Love what you saw this year? Join us again June 11–13, 2017—Pre-registration now available at a VERY special Early Bird Price as low as $595 (until September 1st)—Click here to pre-register. A special thanks for the support from our wonderful sponsors, without whom our great success would not be possible. We look forward to our continued partnership in the upcoming year with each of you. 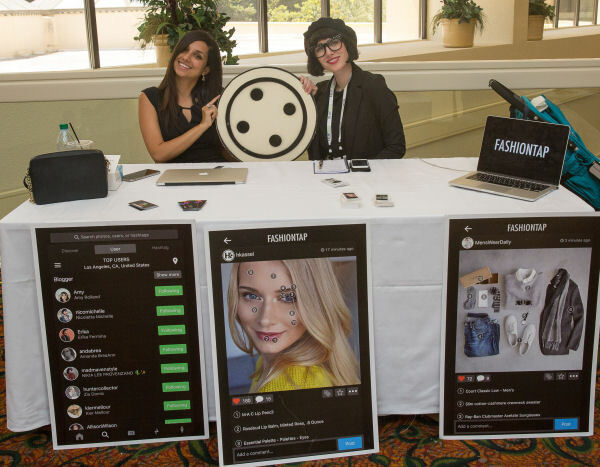 A huge thanks to all the exhibitors and women-owned startups who showcased their technologies, and especially to the women in those companies who provide a forum for Summit attendees to engage in dialog, discuss developing technology trends, and recognize business opportunities. 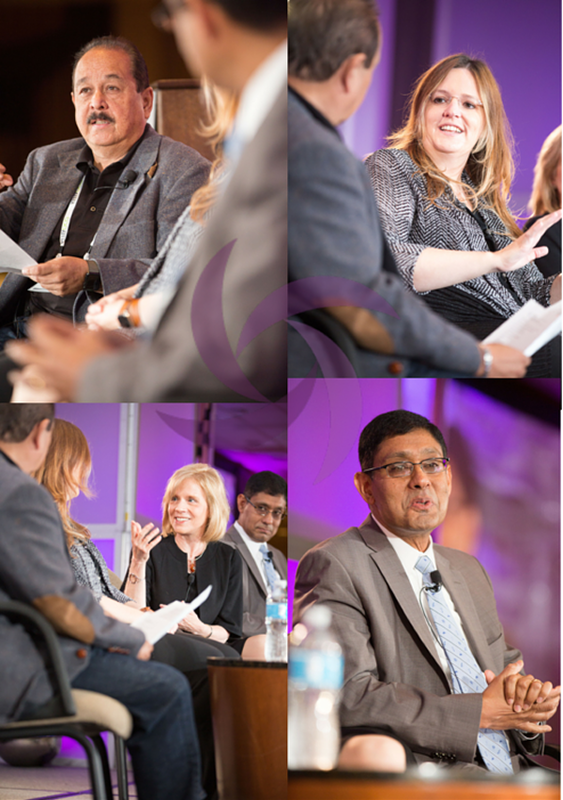 Exceptional keynote speakers and panelists launched both mornings of the Summit with sessions designed to build, empower, and inspire. 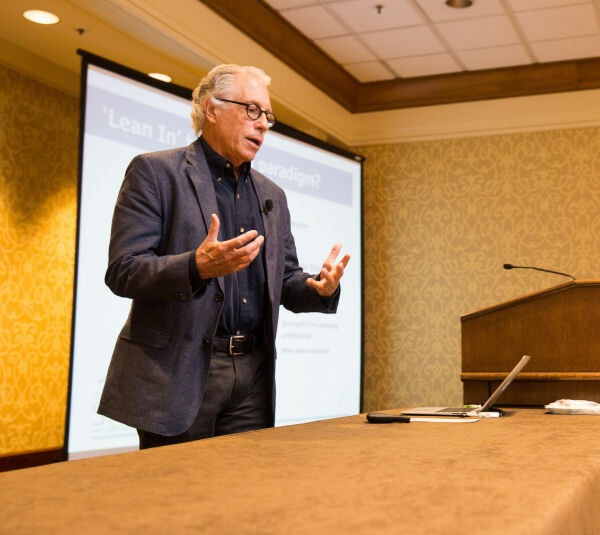 From "Think Like a Designer" to "Innovative Technology Trends to Take Charge of Your Own Success" to "The Pursuit of Innovation," attendees came away with a treasury of action steps. 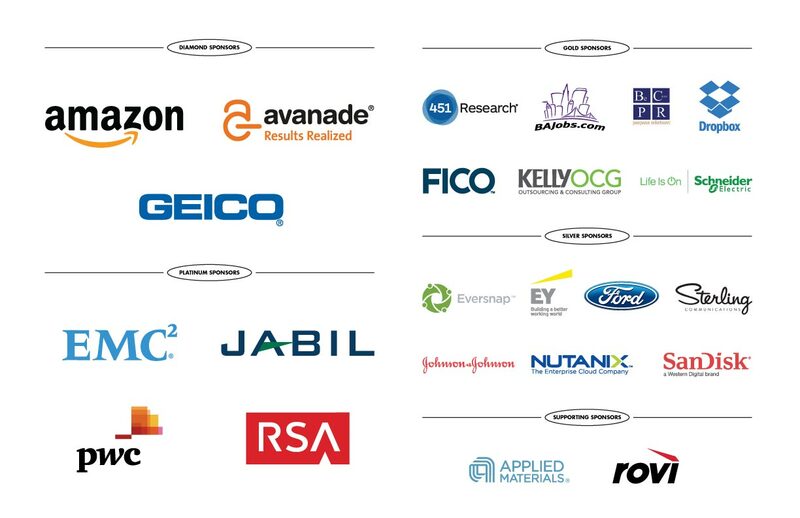 A blue-ribbon roster of technology leaders and industry analysts took the stage in some 50 sessions, sharing insight, expertise, and insiders' perspectives. Topics ranged from innovation to IoT, from leadership to launches, from gender equity to women in tech helping women without tech, and much more. 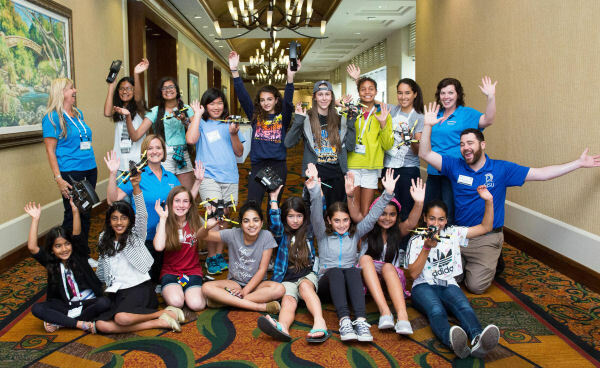 Special new features included a Drone Engineering Workshop for middle school and high school girls—along with a cybersecurity track, a "Bring-Your-Male-Ally-to-the-Summit" track, and WITI WINs panels on an assortment of tech topics. 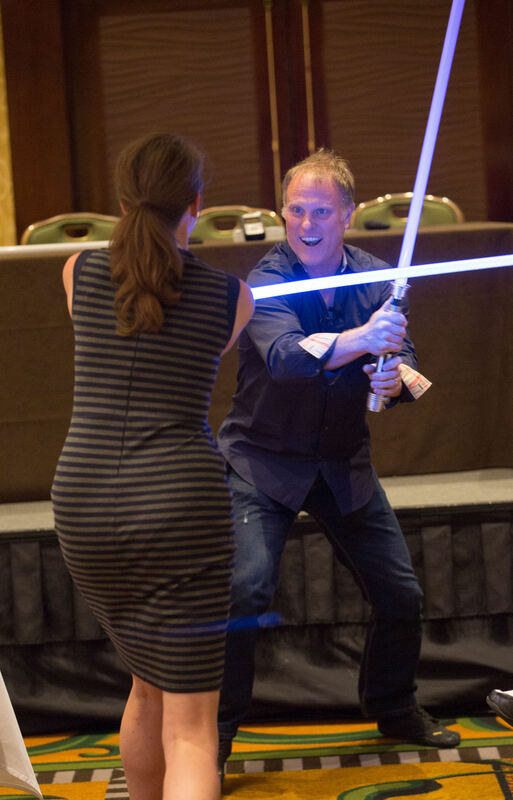 The 2016 Summit was a rich learning experience, brimming with insights and takeaways. 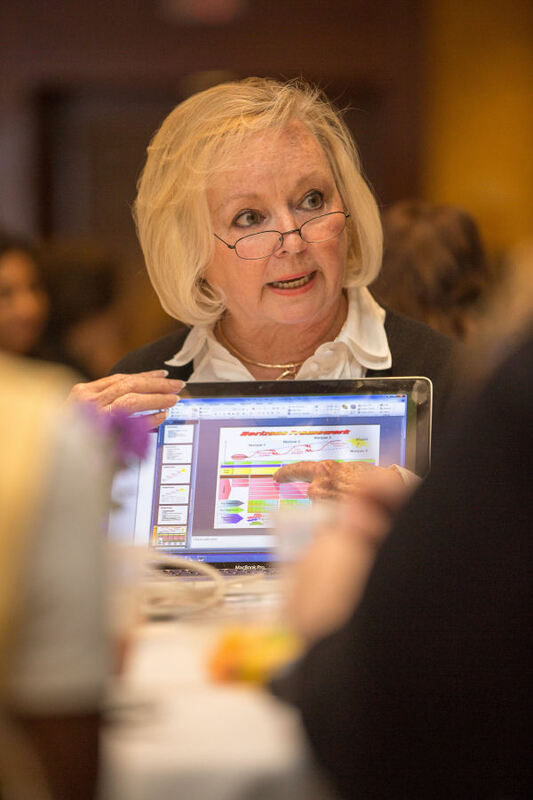 WITI expanded on last year's successful coaching circles. The 2016 coaching track included coaching workshops, coaching circles, individual one-on-one coaching, and open lunch coaching. Over 41 coaches contributed their talents. A big thank you to Daniel Leighton for creating an online registration form for the coaching circle signup. Special kudos to the tireless efforts of the coaching team who developed and implemented this powerful new summit feature. 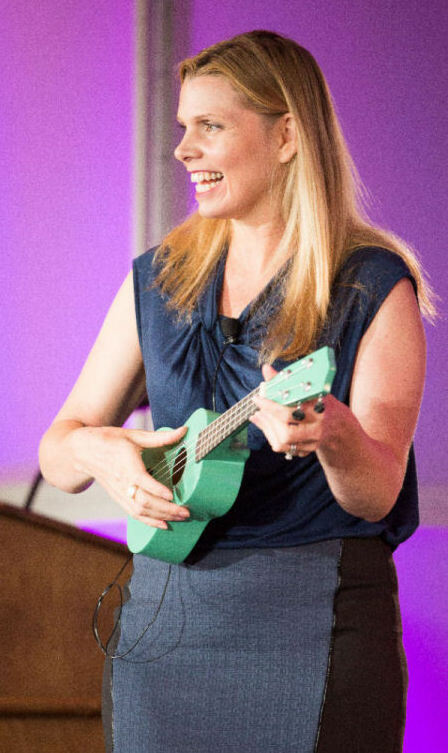 Heather Furby's workshop "Lead Outside Your Comfort Zone"
Thank you to the over 90 volunteers—and over 1000 hours of volunteer time—to support this landmark Summit. Pre-event, we had folks actively promoting the Summit via social media—in addition to a veritable onsite volunteer army working Registration, Info Booth, Coaching Center, Room Facilitation, Expo/WITI Store, Operations, and Social Media support. Without your contributions, the Summit could not have been the glowing success it was.